Detlef Tursies, organizer of the Miss Deutschland pageant, is once again the national director of Miss World in Germany since last February. 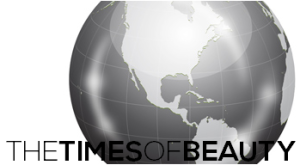 The organization used to send their winner to Miss World from 2007 to 2009 when they took over the license from the Miss Germany pageant. 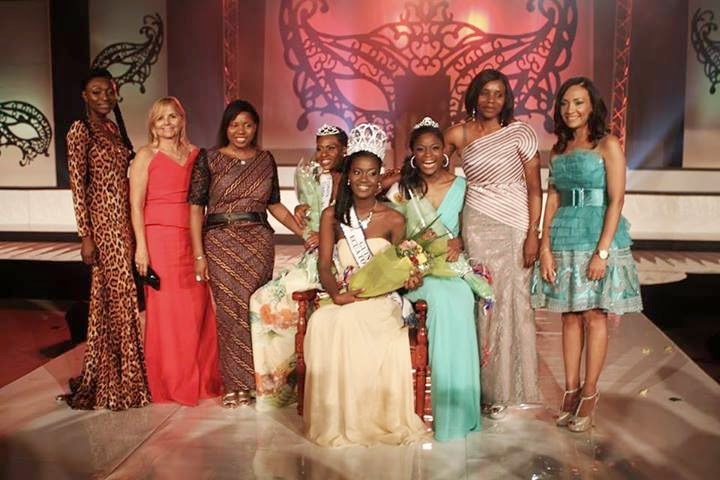 In 2010, Carsten Mohr became the national director and sent delegates to the international pageant from 2010 to 2013. 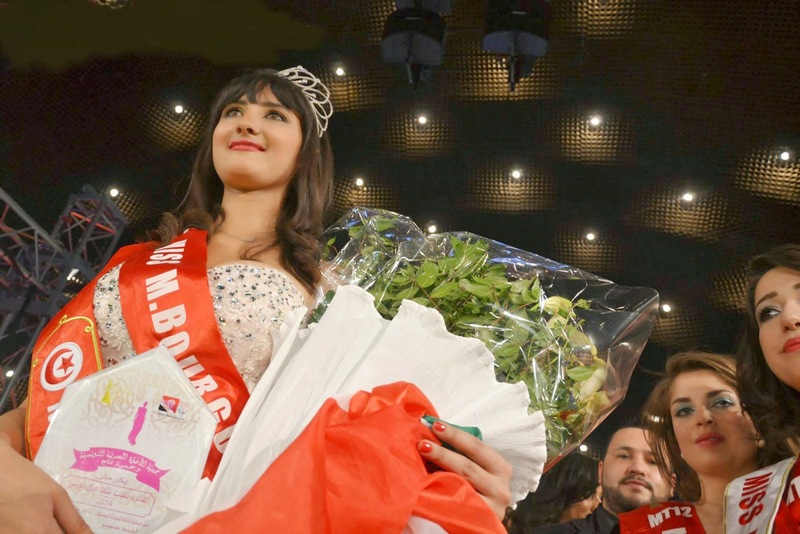 The winner of Miss Deutschland 2014 will compete in Miss World 2014. 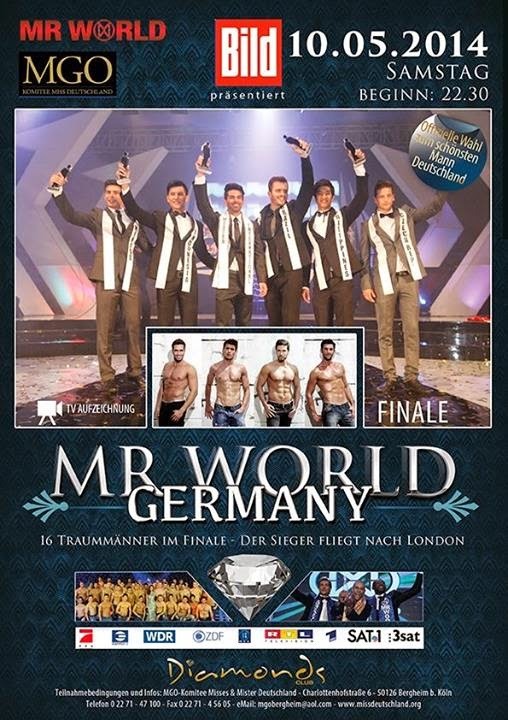 Tursies is also the national director of Mister World in Germany and is currently planning the Mister World Germany 2014 pageant that will be held on May 10 at the Diamonds Club in Köln. 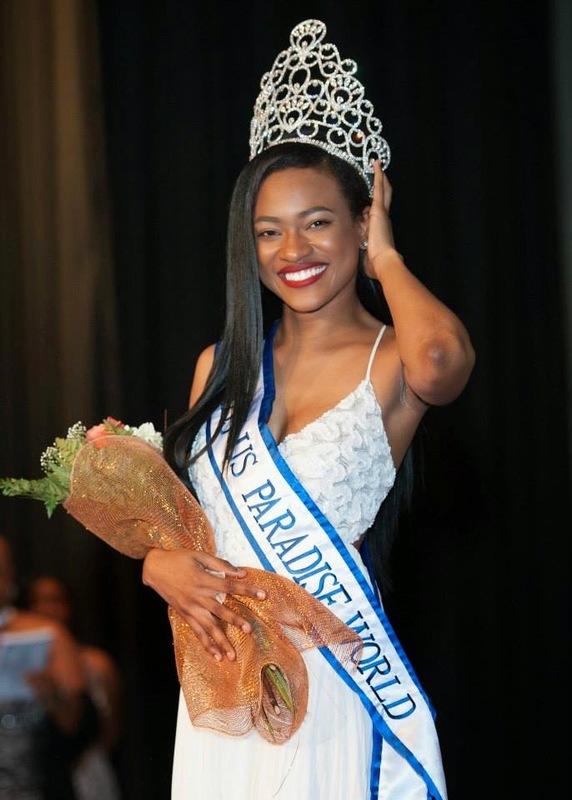 PROVIDENCIALES, Turks and Caicos Islands - Shanice Williams (20, Grand Turk) was crowned Miss Turks and Caicos Universe 2014 at the Brayton Hall in Providenciales on April 26. 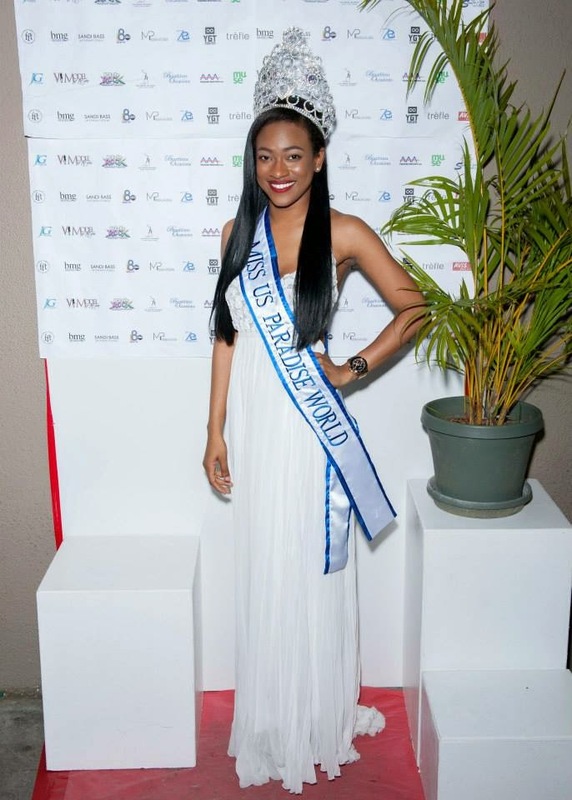 She will represent the Turks and Caicos Islands in Miss Universe 2014. 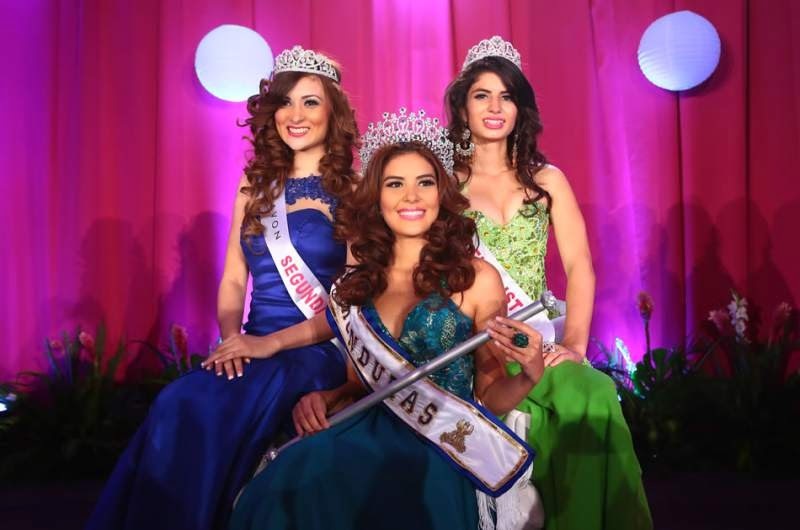 SAN PEDRO SULA, Honduras - María José Alvarado Muñoz (18, 1.68m) was crowned Señorita Honduras 2014 at the Expocentro in San Pedro Sula on April 26. She will represent Honduras in Miss World 2014. 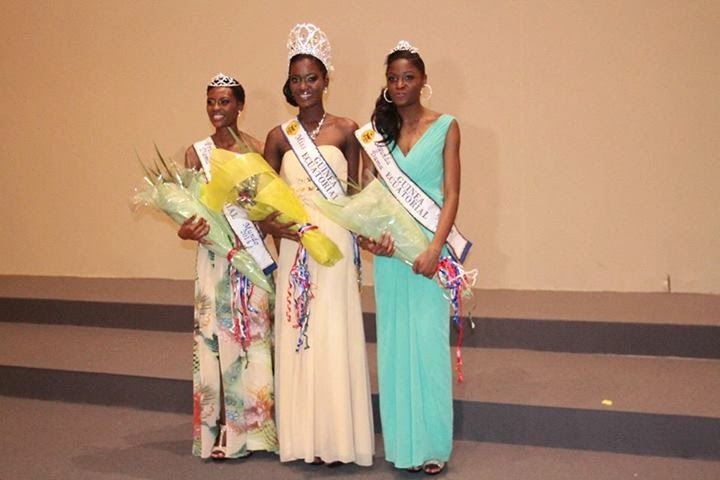 Paula Sarras was the first runner-up and Esthefany Perdomo was the second runner-up. 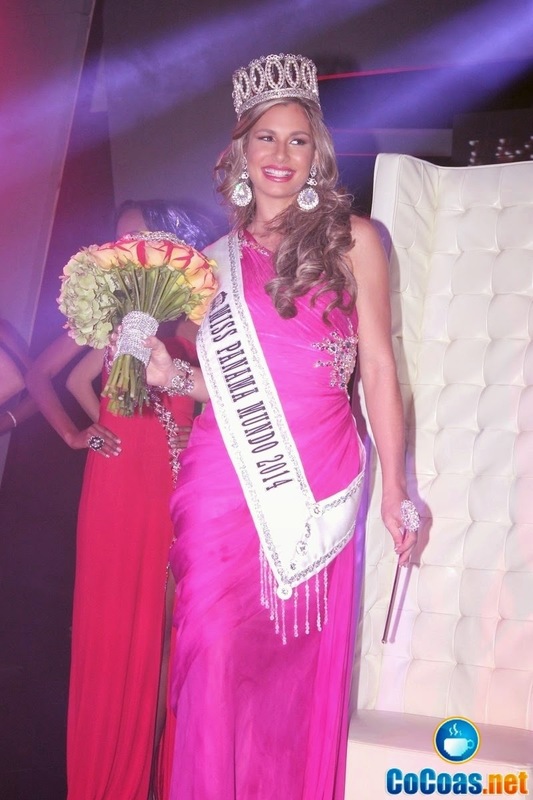 Mónica Brocatto was presented as the new Señorita Honduras Internacional 2014 and will compete in Miss International 2014. 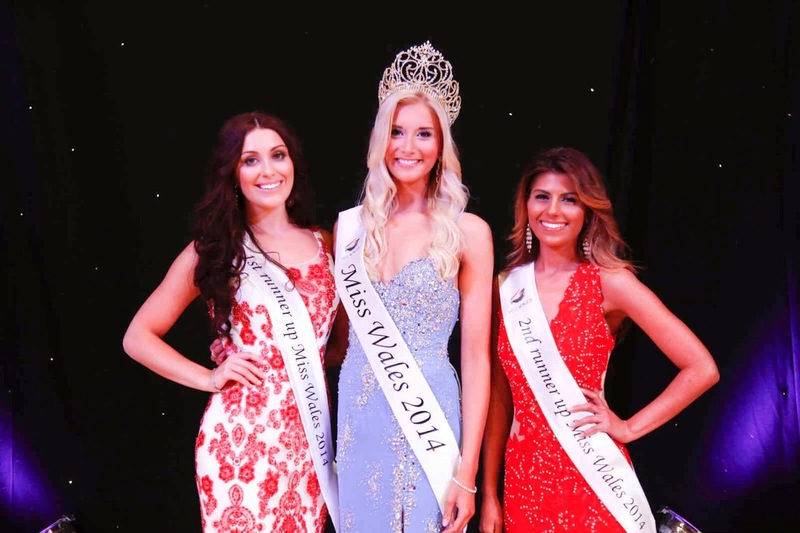 PORT TALBOT, Wales - Alice Chloe Ford (21, Cardiff) was crowned Miss Wales 2014 at the Princess Royal Theatre in Port Talbot on April 26. She will represent Wales in Miss World 2014. The first runner-up was Sadie Maltby and the second runner-up was Nadia Sulliman. AUCKLAND, New Zealand - Arielle Diane Garciano (22) was crowned Miss World New Zealand 2014 at the Rendezvous Grand Hotel in Auckland on April 26. 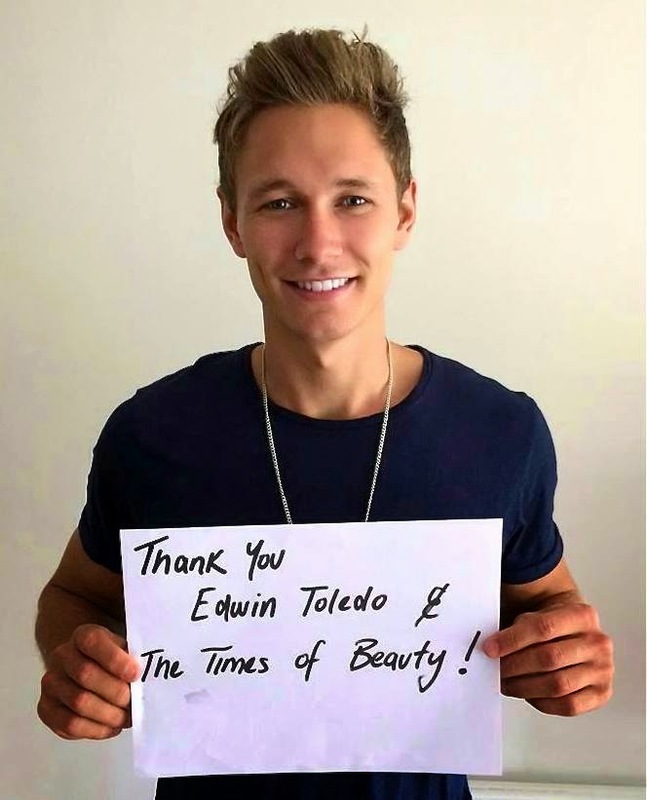 She will represent New Zealand in Miss World 2014. 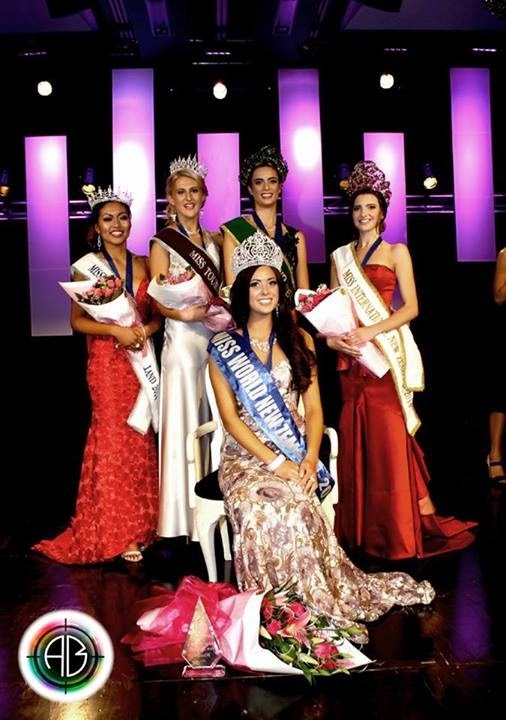 The first runner-up was Rachel Harradence and she was crowned Miss International New Zealand 2014. The second runner-up was Maddieson White. 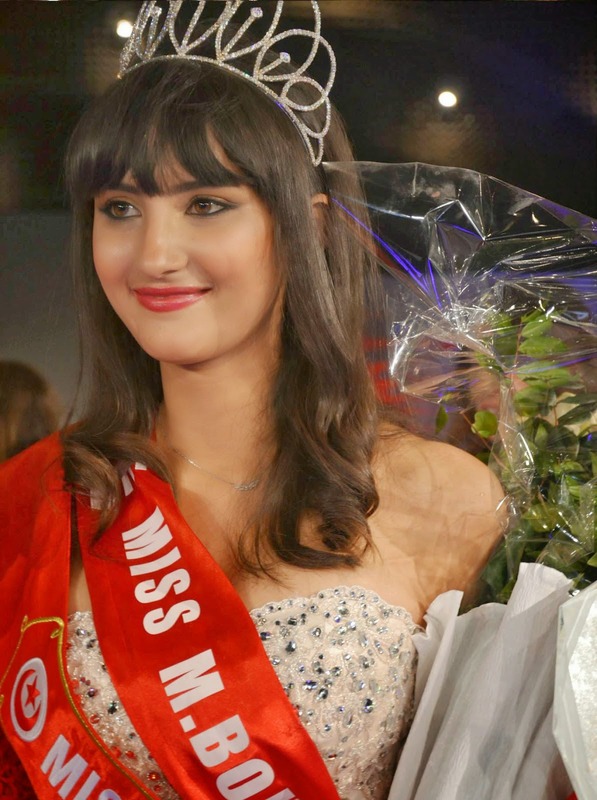 CHIȘINĂU, Moldova - Alexandra Căruntu (17, 1.75m, Ungheni) was crowned Miss Moldova 2014 at the Leogrand Hotel and Convention Center in Chișinău on April 15. 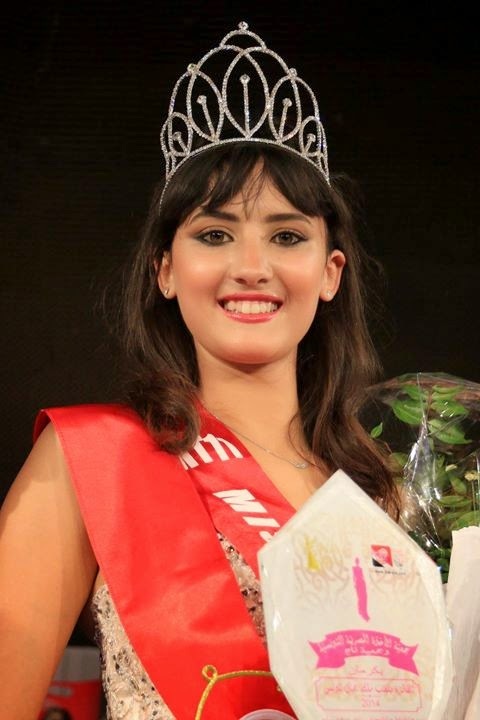 She will represent Moldova in Miss World 2014. LIMA, Peru - Jimena Rumini Espinoza Vecco (24, 1.83m, Lima) was crowned Miss Perú Universo 2014 at the Parque de la Amistad in Lima on April 12. She will represent Peru in Miss Universe 2014. Ximena Montenegro was the first runner-up and Sofía del Pinho was the second runner-up. 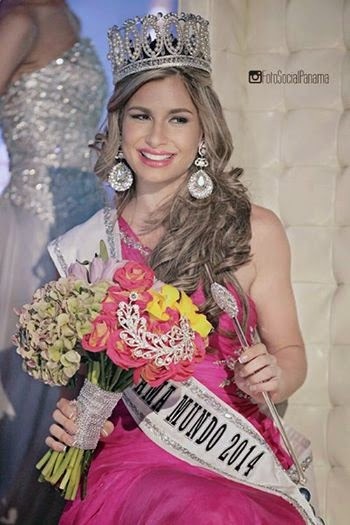 PANAMA CITY, Panama - Raiza Patricia Erlenbaugh Soriano (22, 1.79m, Panama City) was crowned Miss Panamá Mundo 2014 at the Barcelona Hall of the Riu Plaza Panama in Panama City on April 8. She will represent Panama in Miss World 2014. 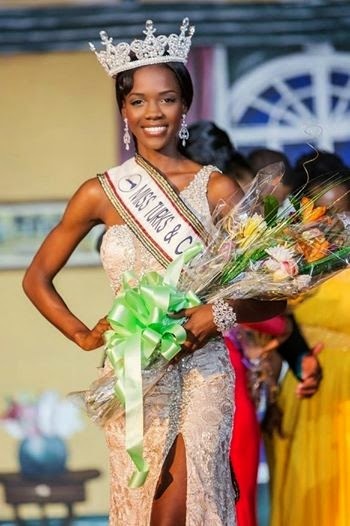 FREDERIKSTED, Saint Croix - Aniska Tonge (22, Saint Thomas) was crowned Miss U.S. Paradise World 2014 at the St. Croix Educational Complex Auditorium in Frederiksted on April 6. 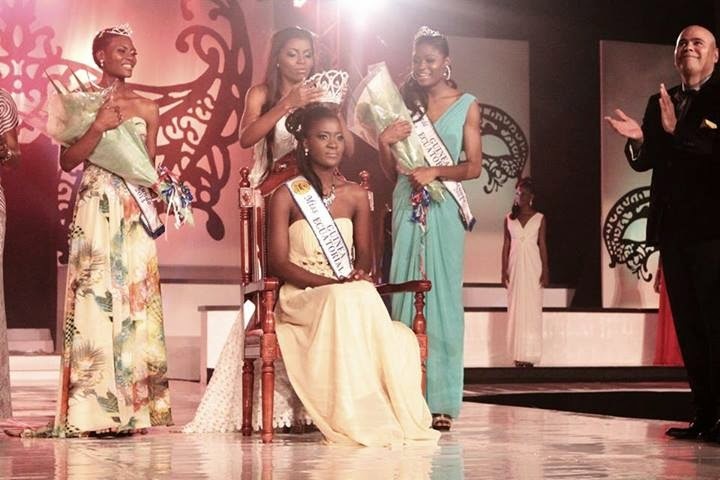 She will represent the United States Virgin Islands in Miss World 2014. 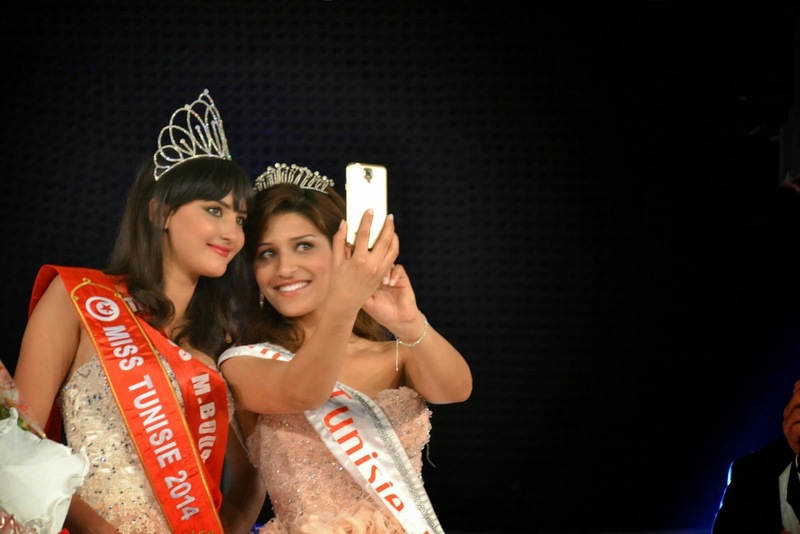 MUMBAI, India - Koyal Rana (21, 1.70m, New Delhi) was crowned fbb Femina Miss India 2014 at the Yash Raj Studios in Mumbai on April 5. She will represent India in Miss World 2014. 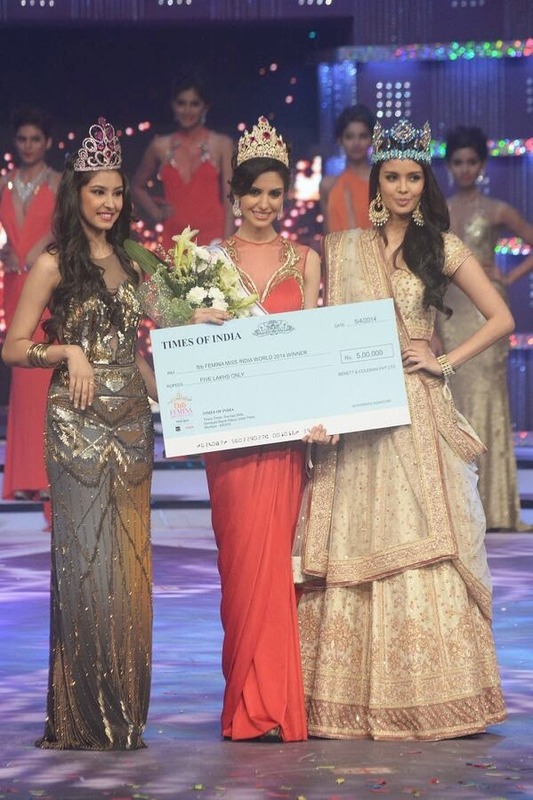 The first runner-up was Jhataleka Malhotra and the second runner-up was Gail Nicole Da Silva.